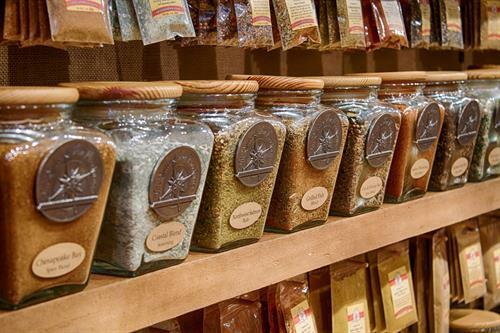 The Spice & Tea Exchange® offers more than 140 spices, over 80 exclusive hand-mixed blends, 16 naturally-flavored sugars, an array of salts from around the world, and more than 30 exotic teas. 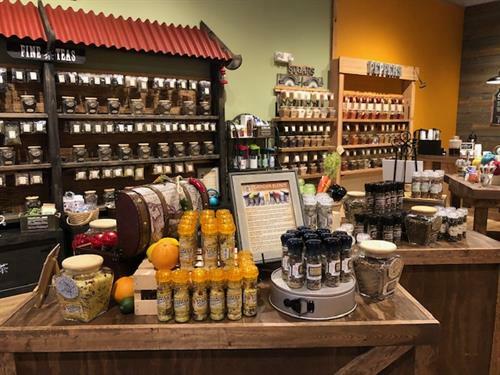 They focus on providing high quality products and accessories to home cooks, chefs, and tea lovers in an old-world spice traders’ atmosphere. 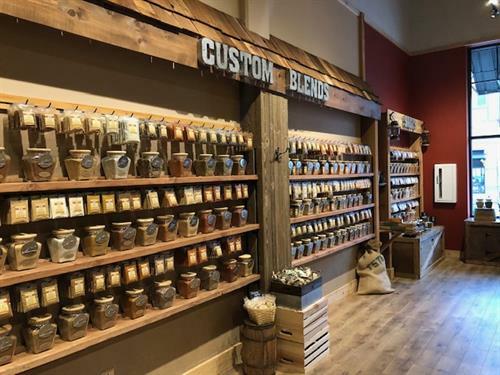 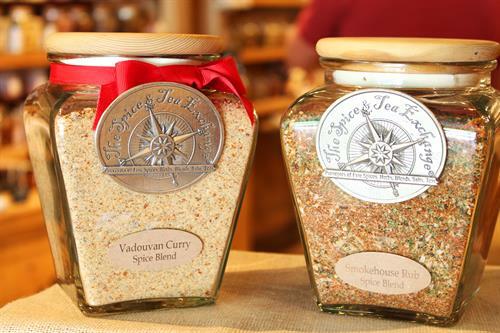 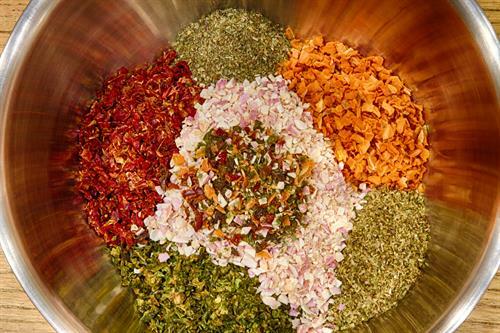 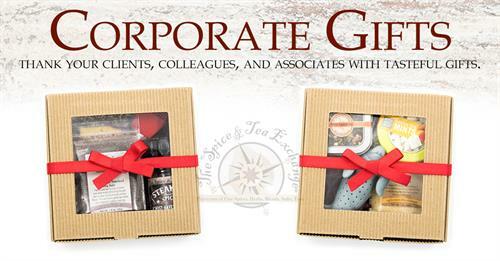 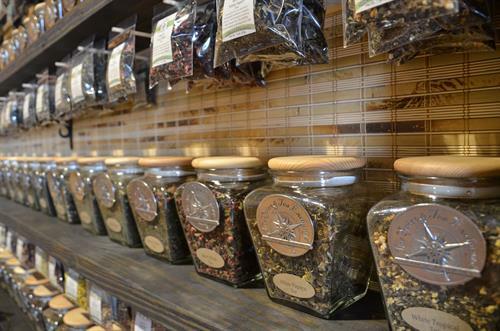 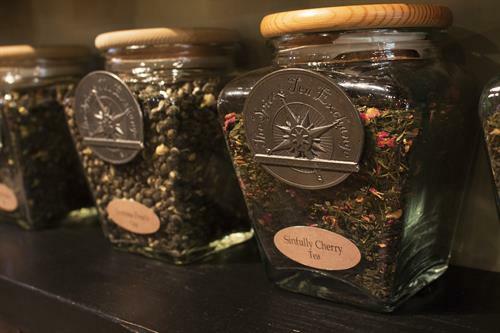 When you walk into the TSTE® store in Riverstone, you’ll see, AND SMELL, The Spice & Tea Exchange® difference!